On Sale! Save $1950 on this one, we've marked it down from $11900. 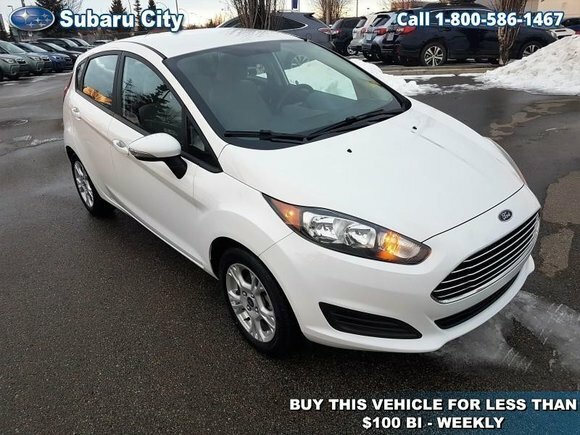 This 2015 Ford Fiesta is for sale today in Edmonton.